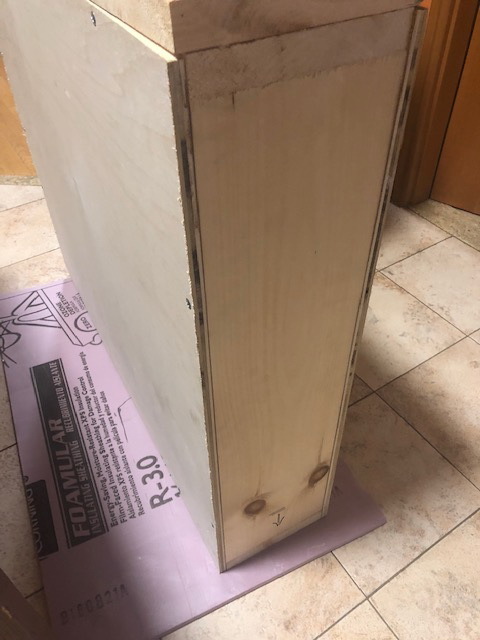 What Are the Best Crates for Shipping Art? As an artist, collector, or gallery owner, you know that fine art requires special care and handling. For this reason, regular carriers and shipping services are not an option, especially when it comes to the long-distance transportation of very fragile and valuable items. The same applies to standard packing solutions as they cannot provide fine art pieces with the utmost protection in transit. 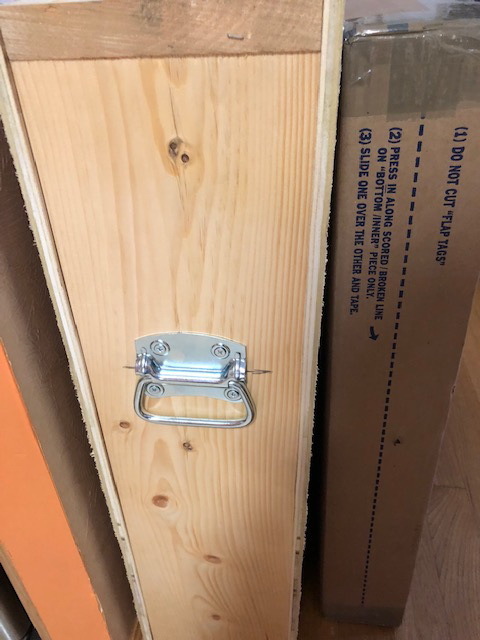 You need durable crates for shipping art, and such crates can be built by professional wooden crate manufacturers only. 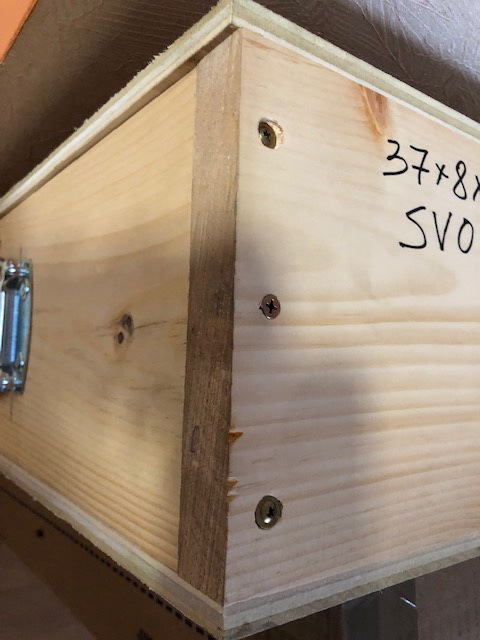 At Fine Art Shippers, we can offer you both: high-quality fine art shipping services and the best wooden crates made specifically for the transported items. Fine Art Shippers is primarily known as an all-in-one solution to any art logistics problem. We can pick up art from any location, we can pack it according to the strictest museum standards, and we can deliver art to any destination worldwide. However, these are only part of our services that also include art installation, art storage, art insurance, and art consultation. Plus, Fine Art Shippers manufactures some of the best crates for shipping art in the New York metropolitan area. Moreover, we provide comprehensive art crating services not only in our fully equipped warehouses but also on-site to meet the need of any client. What is no less important, since Fine Art Shippers is an international art logistics provider, we also offer high-quality fine art shipping and crating services in the United Kingdom, France, Germany, China, Russia, and other countries worldwide. 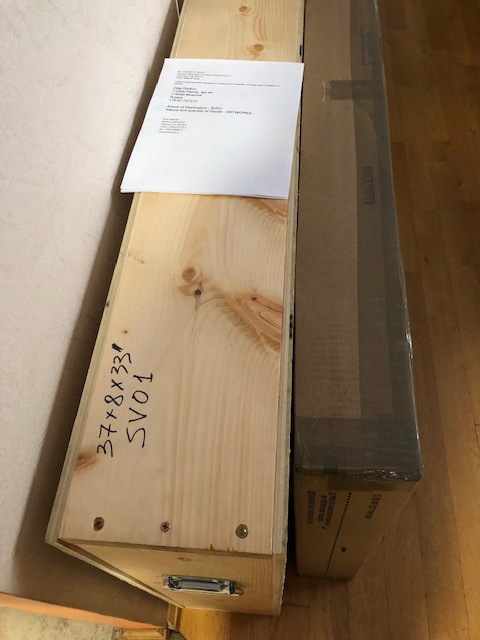 For example, in the photos below, you can see a crate that was shipped from our representative office in London to John F. Kennedy International Airport in NYC. 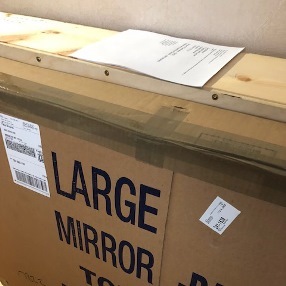 The artwork was professionally packed and crated, and we received it in perfect condition. 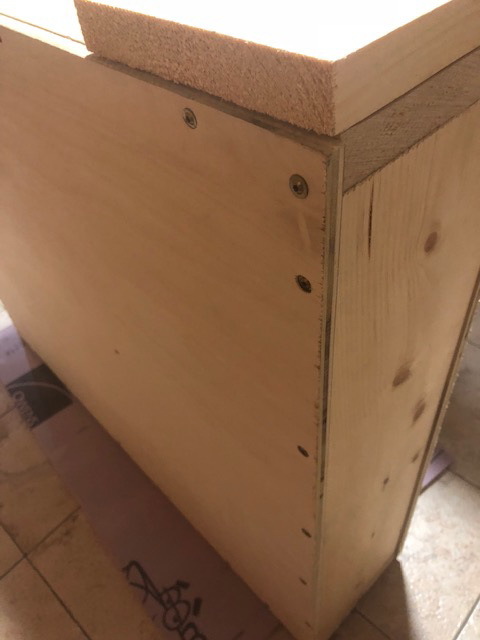 It is also worth noting that at Fine Art Shippers, we can design and build crates for shipping artwork of any size and weight. The same applies to antique furniture, musical instruments, museum exhibits, art installations, and other delicate objects that are too large and heavy for shipping them in standard crates. Furthermore, all our shipping and crating services are available at a reasonable price to meet any budget. In other words, whether you are looking for the best crates for shipping artwork or you need a reliable partner to transport your art collection overseas, Fine Art Shippers is the right place to come for help!